The answer key has been released for all the four set of question paper A, B, C and D. Candidates should raise their objections, if any, by 5 PM on January 7, 2019. BPSC 64th Prelims Answer Key 2018: The BPSC 64th Combined Prelims 2018 answer key has been released on the official website of Bihar Public Service Commission (BPSC)- bpsc.bih.nic.in. 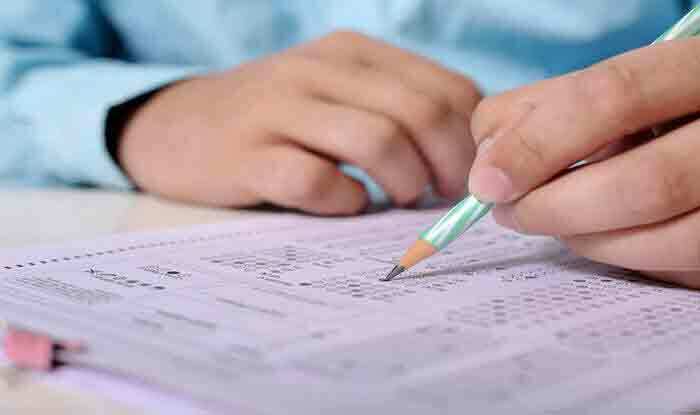 The answer key of 64th civil services preliminary examination 2018 has been released and candidates may now tally their answers likewise. The answer key has been released for all the four set of question paper A, B, C and D. Candidates should raise their objections, if any, by 5 PM on January 7, 2019. Candidates are advised to attach proof from an authentic source in support of their claim. Any objection received after the due date will not be considered. It may be noted that the answer key provided at this point is provisional. The commission has also released a write-up along with the answer key which should be read carefully. Visit the official website of BPSC- bpsc.bih.nic.in. Click on the link to download the answer keys for 64th Combined Competitive Exam answer keys for all the series. The answer keys can now be downloaded. Bihar Public Service Commission (BPSC) civil services exam prelims 2018 was conducted on December 16, 2018, across 808 centres in Bihar. At least 5 lakh candidates had taken the examination held to fill 1,400 vacancies in the state.